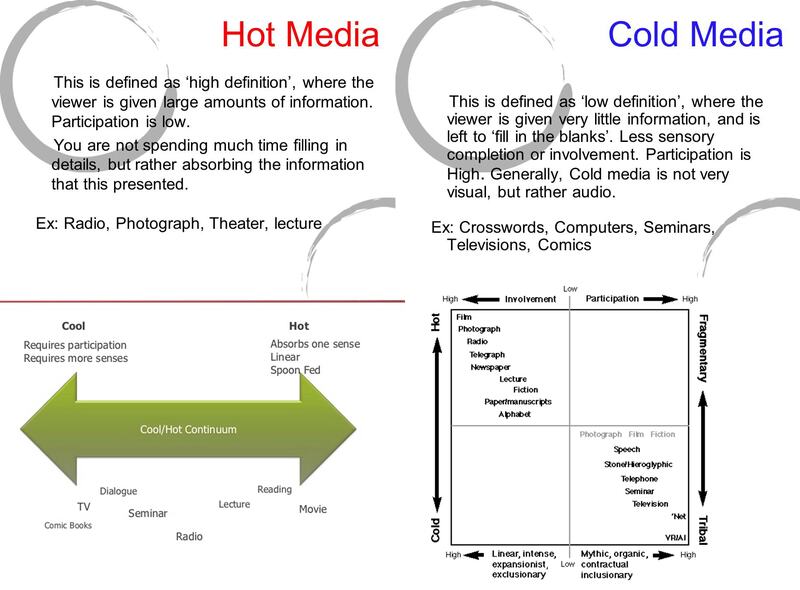 Marshall Mcluhan's notion of "Hot and Cold Media" remains highly relevant today. Is "A.I Media" (generative/augmentation etc.) more hot or cold?